A MOTHER DELIVERS A BABY. Mother’s Milk is the healthiest for your baby, if exclusively breastfeed for initial six months.This will ensure the baby gets all the benefits of breast milk. It will also give the baby’s digestive and immune system the time they need to mature. 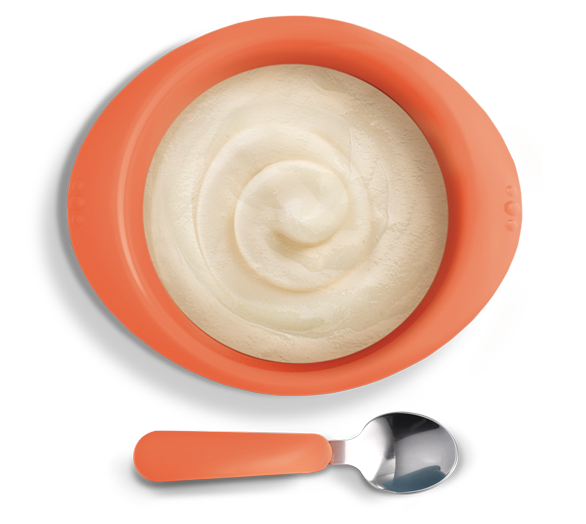 After six months, breast milk alone doesn’t provide enough nutrients, particularly iron. So you will need to gradually introduce solid foods. 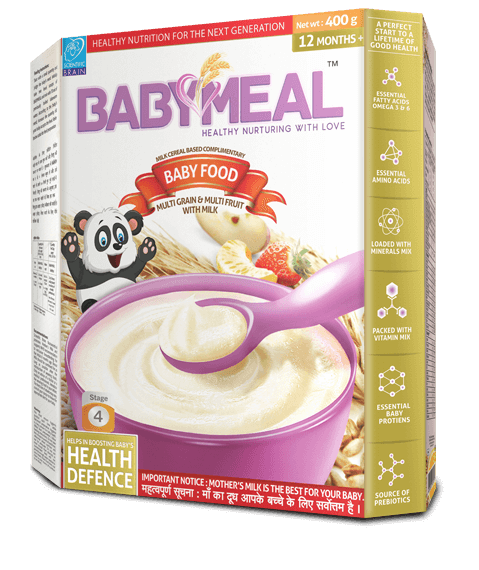 Our infant food brands GrainylacTM & BabymealTM are one stop solution for every mother. 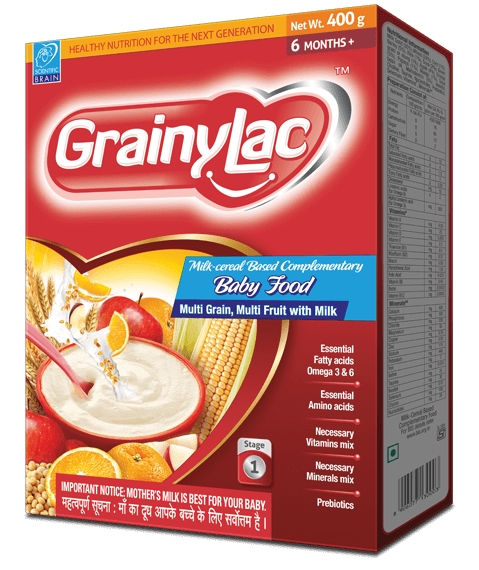 OUR INFANT FOOD BRANDS GRAINYLACTM & BABYMEALTM IS ONLY AFTER THE AGE OF 6 MONTHS TO THE AGE OF 24 MONTHS.